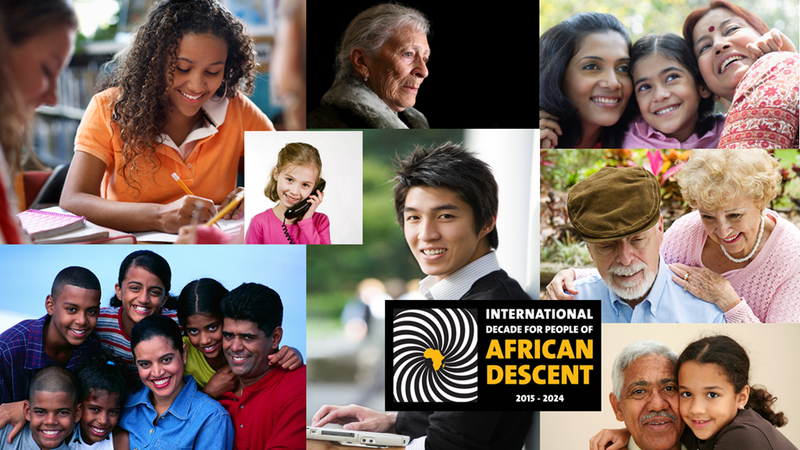 DearMYRTLE and Cousin Russ recognize the United Nations’ International Decade for People of African Descent 2015-2024. We reach out to _all_ regardless of race, color, creed or national origin with support for researching family and documenting cultural inheritance. I am posting this today after spending a lot of time reflecting on the events of this past weekend. I can’t get my mind around those events. After Vietnam, I got out of the service and moved to Washington DC. Went to work and could see the events taking place in that town. .Several times going to the roof of the building (at night) and could see the fires going on “down the street”. I worked 3 blocks from the White House, and the Capital Building in the other direction. Horrible times. In 1982, we moved from that wonderful town to New Jersey. My kids, middle school and high school came on that first day in their new school and were concerned that there were no African American children in their schools. When the younger daughter graduated from High School, she wanted to go camping, with 2 of her friends, in the DC area, with one of the goals to seeing if one of her African American friends was at home. My own research, into my family, there were slave owners. My colonial ancestors are buried with their slaves, as it has been reported. Another person in my tree also owned slaves, but released them, one of them became a leader in an Episcopal Church in Philadelphia. One of my grandparents, apparently, had an issue with those of color, but I have no idea what that was all about. In the history of that town, there was something going on, but haven’t found what that was all about. Within my circle of Genealogy friends, I have learned much about other cultures. Thoughts that would never have occurred to me. Struggles with finding records, how their research is different. But, learning how they do their research has opened my eyes. An I try to thank them for sharing their stories. Earlier this year, I began to do some research using the Ancestry We’re Related APP. Some very interesting Facebook Friends have appeared. I have met in person, had conversations with a number of them and am honored to have them appear as “cousins”. One of the more recent cousins, I had met in Salt Lake City at a dinner meeting, and remember him because, at the time, he was in a Wheelchair, and I helped him get to his room. I bring the APP up, because it gives me an opportunity to learn more from these new cousins. One specifically, I am working from our Common Ancestor down to the APP Cousin, and she it working up to her “brick wall”. I have see that brick wall but between the two of us, that brick wall will come down. where the Presiding Bishop of the Episcopal Church, The Most Reverend Michael Bruce Curry, presented it view on what has happened. If you have a few minutes, please listen to what he has to day. I am, however, not sure where I am on all of the “historical” items that are being removed. I don’t know what living in the South really means, nor having ancestors from the South. 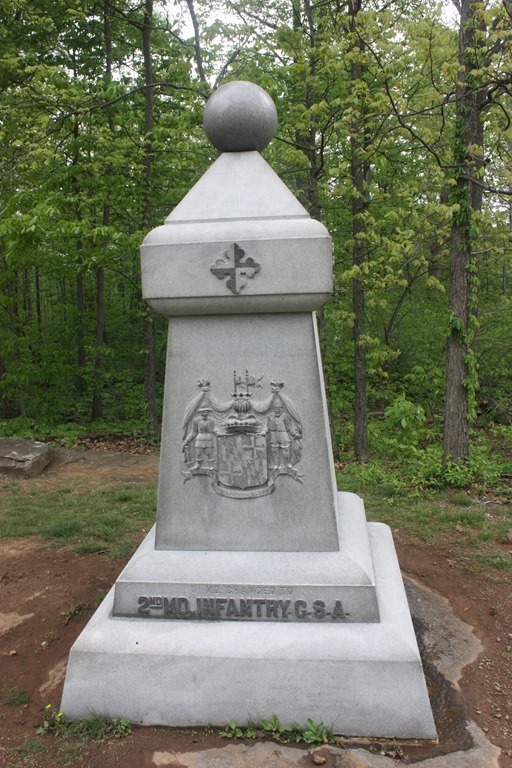 I do have a confederate soldier who was wounded in Gettysburg. Will that monument be on “the list” of being removed? 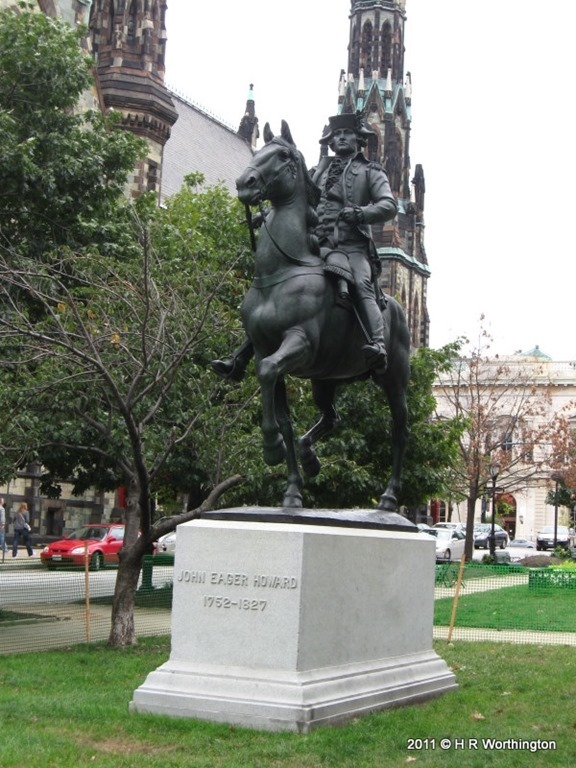 What about the statue of his Grandfather, that is in a town square in Baltimore? Is this about Remembering History or reacting to events that happened in the past ? My hope is that conversations will happen that will lead us to a better sense of Community. Building on the Communities that we each have around us each day, and expanding our cultural inheritance. This entry was posted on Friday, August 18th, 2017 at 9:25 am and is filed under Genealogy. You can follow any responses to this entry through the RSS 2.0 feed. You can leave a response, or trackback from your own site. A thoughtful post Cousin Russ. You certainly have my permissiong.